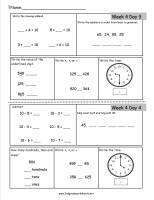 2nd grade daily math worksheet. 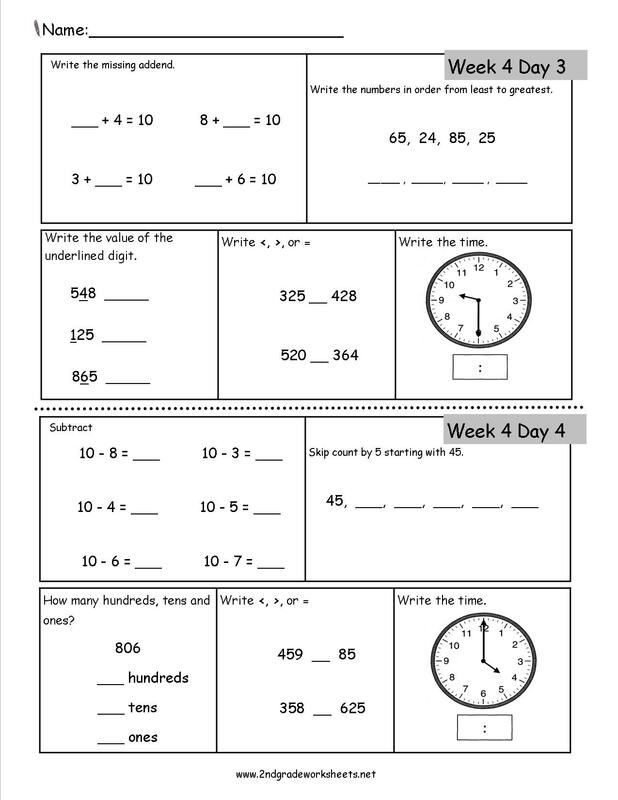 I use this worksheet as morning work in my classroom. I have not actually taught all of the skills when we do each page, but it does introduce the concepts to the kids.